Good Friday morning from Philly! 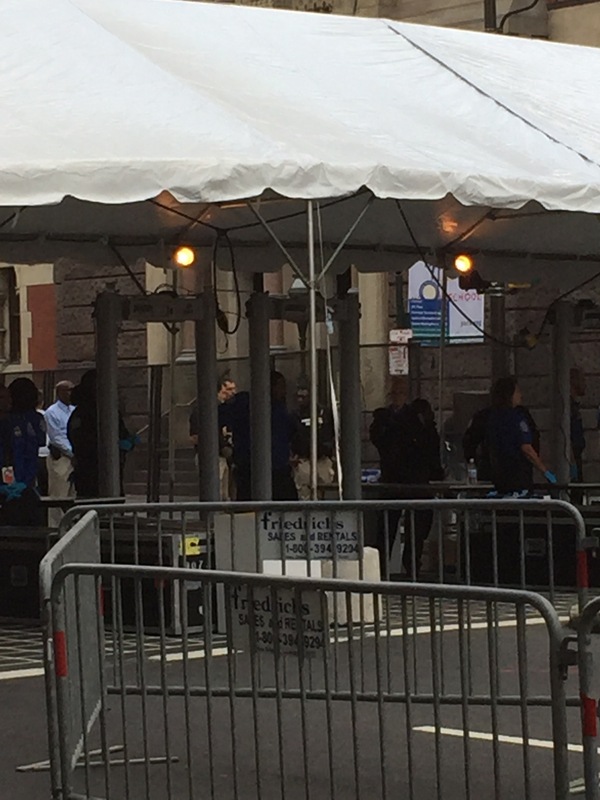 The city continues to get ready in one of the most massive public security mobilizations in recent history, with downtown Philadelphia essentially shut down this morning to create the needed network of security check points to facilitate the expected vast crowds coming to see Pope Francis. Among the list of banned items at the security check points: selfie sticks. Meanwhile, the WMOF wraps up today with a joint keynote by Cardinal O’Malley of Boston and evangelical pastor Rick Warren. 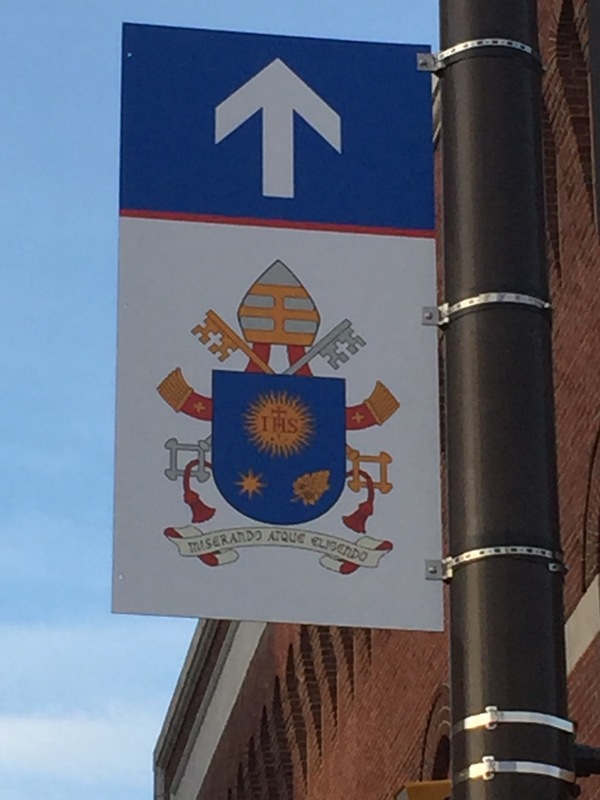 This entry was posted in At Random and tagged Pope Francis, World meeting of families. Bookmark the permalink.